So much for this team hitting too many home runs. Playing in a day game after a night game that lasted fourteen(!) innings is no easy task. That’s why today’s offensive output, without hitting any homers, was uber-impressive considering the lineup that was used today. 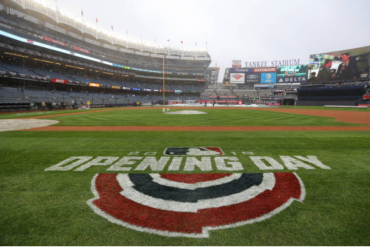 A classic all-around effort was demonstrated today by the Bombers, as every batter not named Giancarlo Stanton or Didi Gregorius logged at least one hit. On the pitching side, Sonny Gray threw six solid innings, keeping the Yankees in the game at all times. 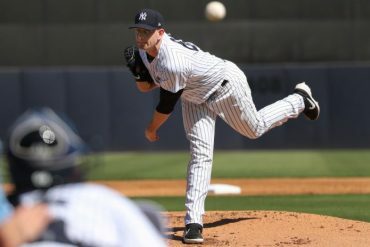 The bullpen got the job done as well, as Adam Warren, David Robertson, and Luis Cessa allowed a combined two hits, no runs, and six punch-outs. 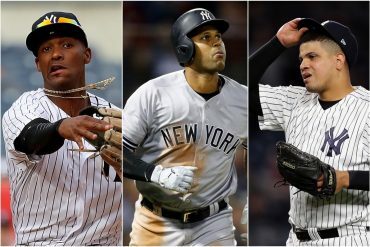 Yankee fans were certainly pleased to see their talented bullpen right the ship, especially after last-night’s disaster. In his second start of the young season, RHP Sonny Gray (1-0, 2.25 ERA) was able to give the team a strong outing, trying his best to limit the ballgame to under fourteen innings. Gray, a pitcher known for movement and deception, threw a balanced mix of pitches, utilizing his off-speed pitches to catch the opposing lineup off guard. His stat line: 6.0IP, 4K, 2BB, 4H, 3ER, 86 pitches, 55 strikes. Gray did give up a double to the red-hot Manny Machado in the 3rd, allowing two runs to score. The next inning saw another run for the away team, as the former Oakland Athletic surrendered a double to Pedro Alvarez, scoring Tim Beckham. Limiting the damage to just three runs, the 28-year-old righty was able to receive plenty of run support from his depleted offense, picking up his first win of the year. 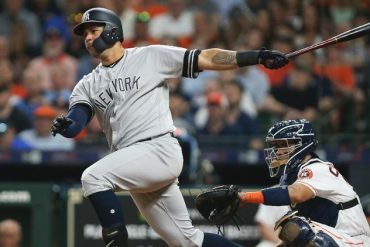 This particular game provided a different type of offensive output as the Yankees did not depend on the long ball for a change. This was a rare occurrence for a lineup that includes a pair of rather large human beings, both known for hitting baseballs to Mars. Instead, they pieced together eleven hits, scoring eight in total. 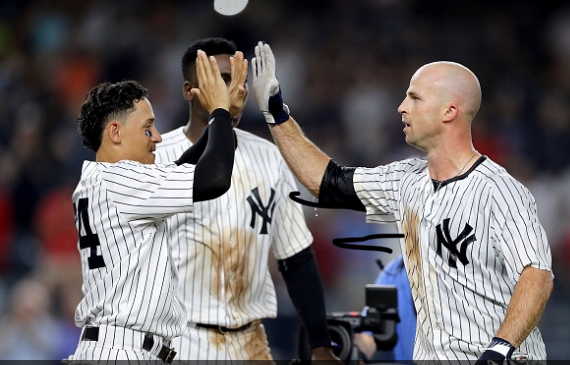 Solid pitching, timely offense, and air-tight defense was the name of the game, as the Yanks picked up an 8-3 win over the Orioles. No need to question the new skipper’s dedication to the ball-club, thanks to Boone revealing that he never left the stadium last night. 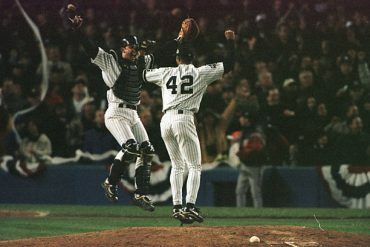 Brian Hoch tweeted that Boone opted to sleep in the confines of Yankee Stadium, a dream many of us admittedly have thought about once or twice. ( Looking at you, George Constanza) Personally, I commend Boone for such a move, as it proves he is willing to do almost anything possible to win. 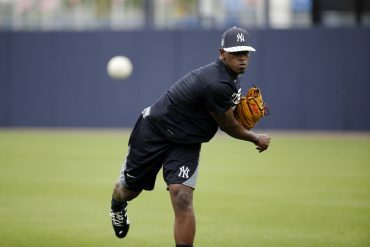 Series Finale- Tomorrow vs. Baltimore- Jordan Montgomery vs. Mike Wright, Jr.